Hello and welcome to a new age in wrestling promotion. We aim to bring hard hitting, high flying action to venues all over Brisbane. 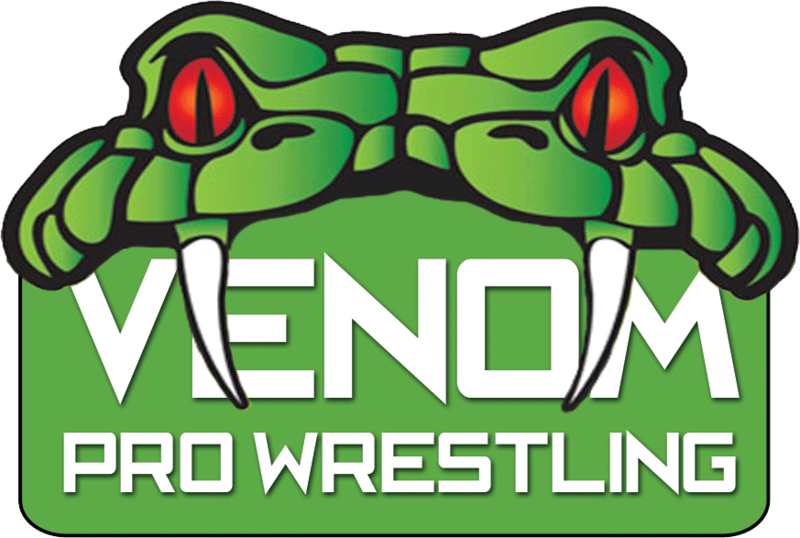 With over 20 years in the industry and a passion for all things wrestling, we live and breathe the sport. ​If you are a venue looking for a great way to bring hundreds of customers into your venue then look no further. We pride ourselves on bringing something a little bit different to your business. We offer a full service show and leave the crowd wanting more. Hindsight is a wonderful thing, pop on over the Wrestling Inc to read how thinks may have been different if Scott had chosen a different path. Great read on who inspired Seth Rollins and if he wants to see AJ Styles in WWE.